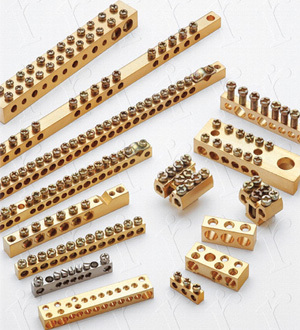 Brass earth, neutral bars, neutral links, Earthing blocks and Terminal blocks available in all sizes as per customer specification. 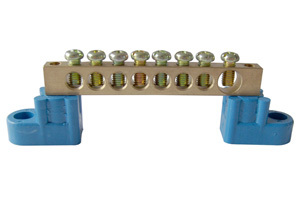 Brass neutral bars, terminals, terminal blocks and links up to 1 Metre also available. 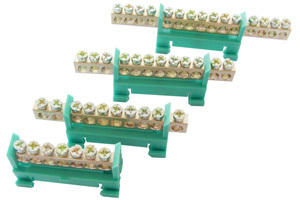 4 way and 8 way tin plated Nickel plated earth neutral bars for panel boards available. 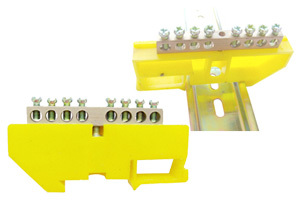 Remark: For the Double row screw only for SP038 available, when order please supply drawing. PE, Polyethylene, good pliability, transparence, extensibility, resist dissolve, radiation . 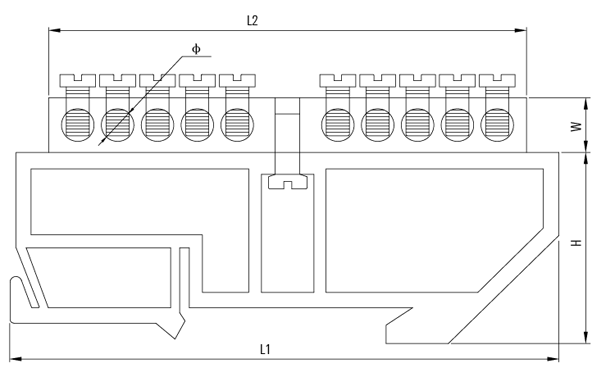 Working Temperature: - 40℃ to 65℃, short time is 80°C. Remark: We can according to customer require supply different size, such as, different length, width, hole diameter etc. PE, Polyethylene, good pliability, transparence, extensibility, resist dissolve, radiation . 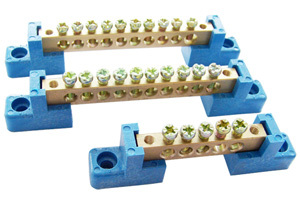 Working Temperature: - 40℃ to 65, short time is 80°C. BA, BSW (Inches), UNC, UNF or Any as per custom design. 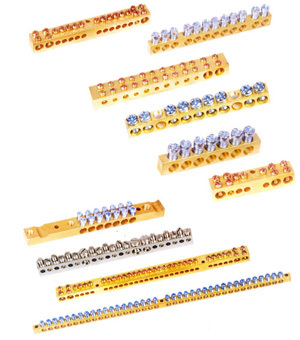 Natural, Nickle Plated, Tin Plated brass terminals for PCB connector block or any coating as per customer specification.